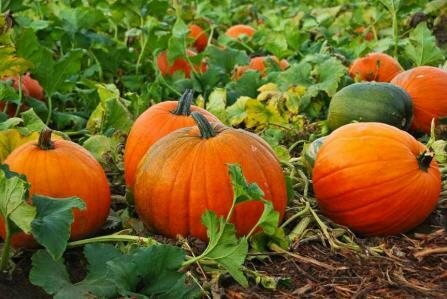 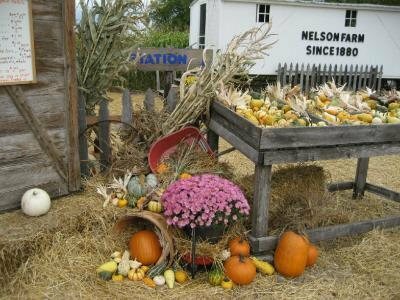 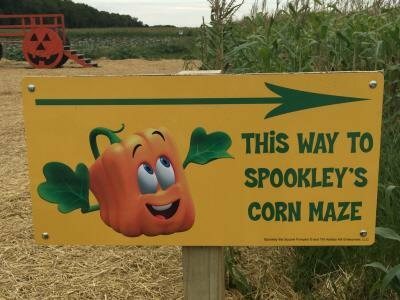 Our farm is not only the place to find all your fall produce & Halloween decorations, but also a great place to bring your entire family for a full day of fun! 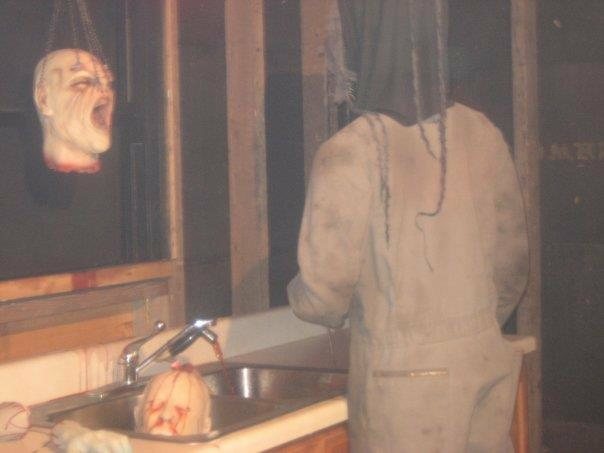 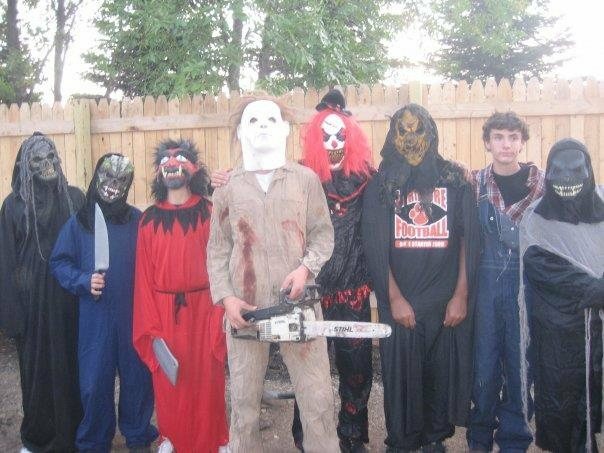 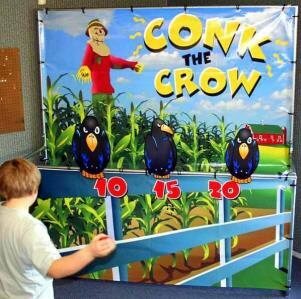 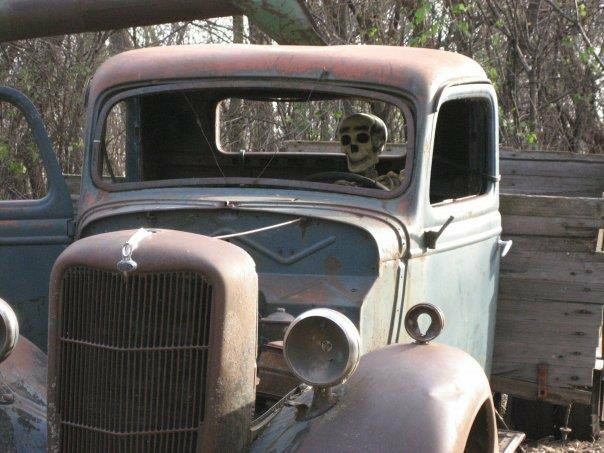 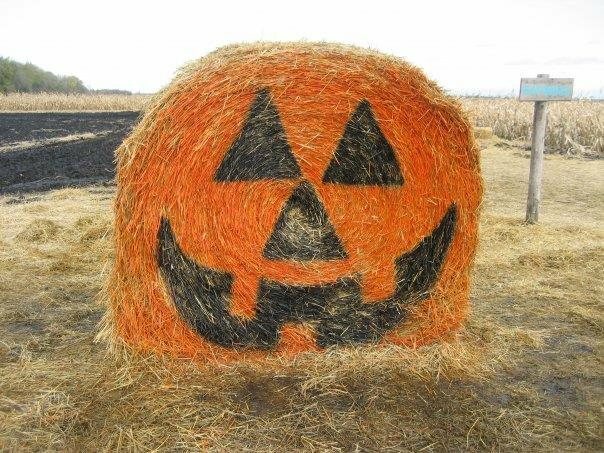 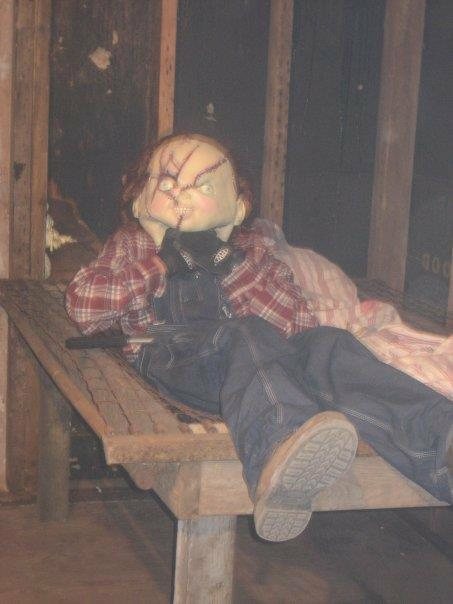 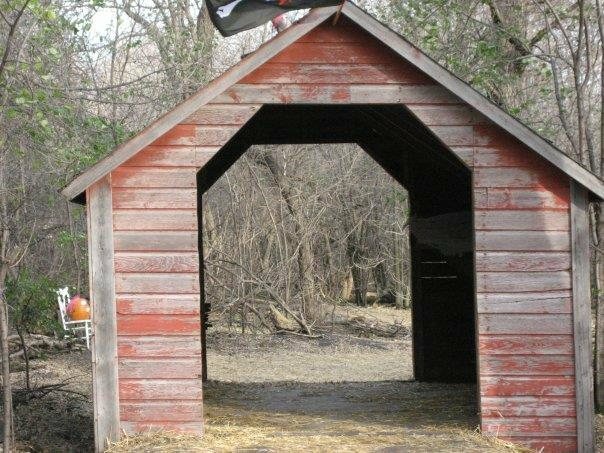 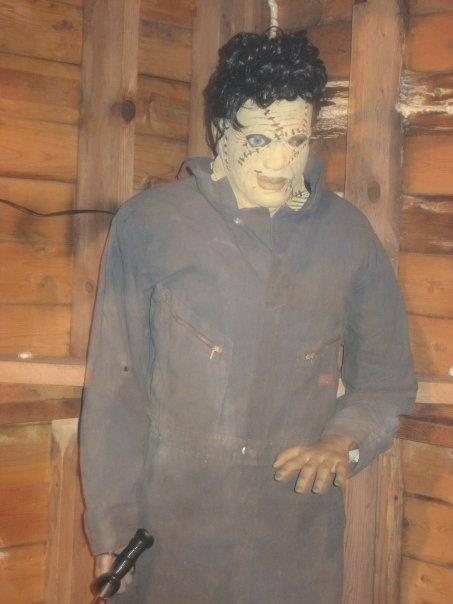 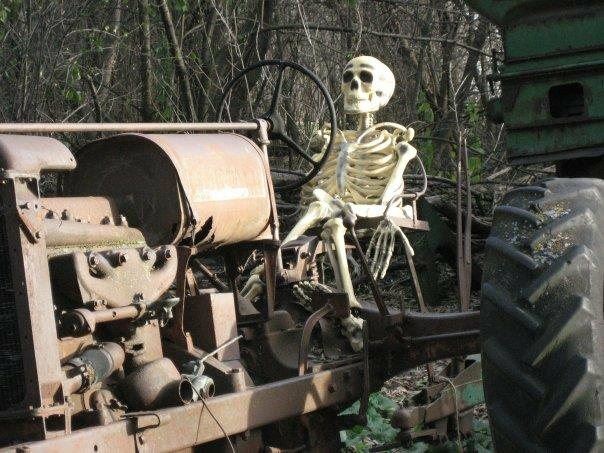 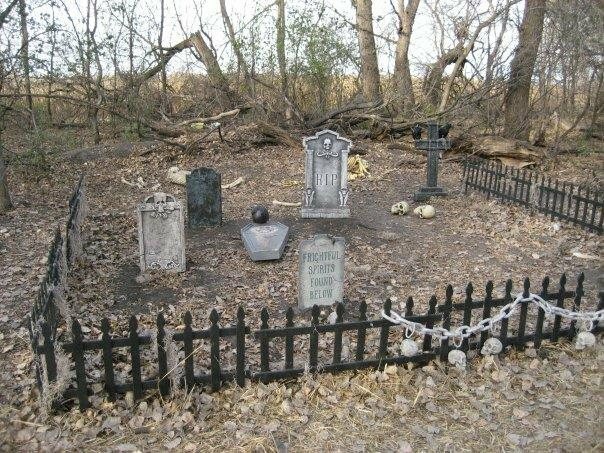 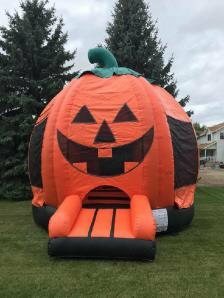 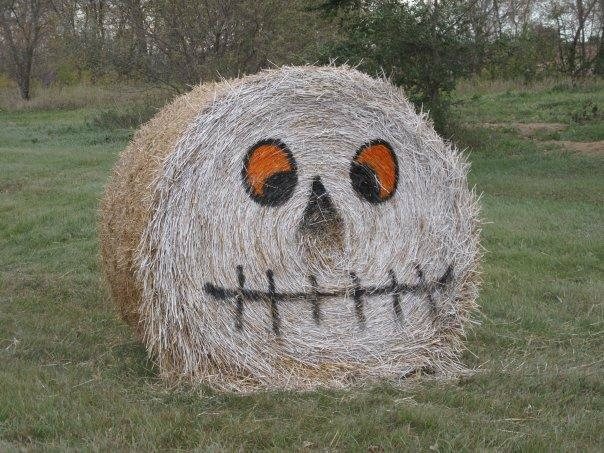 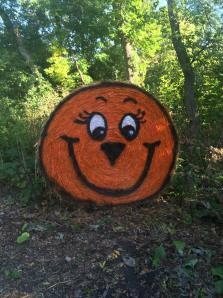 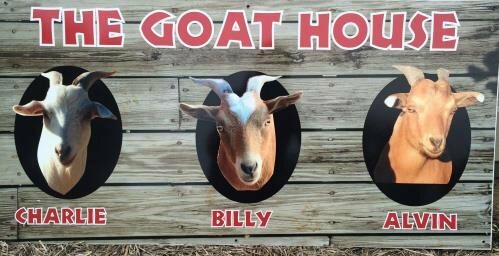 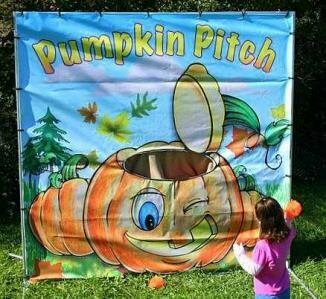 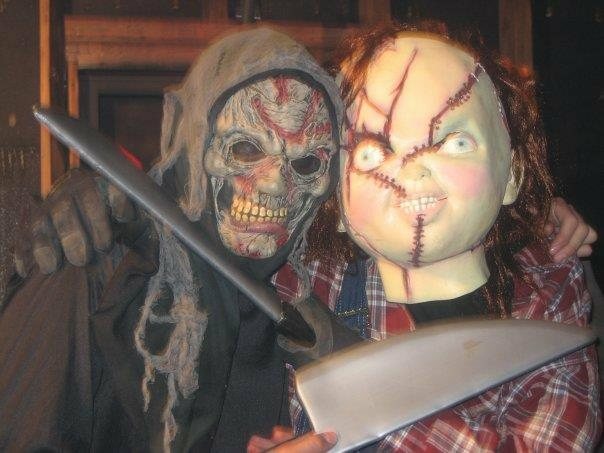 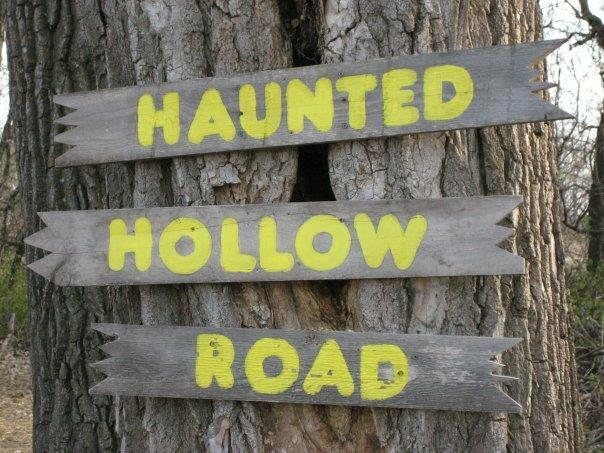 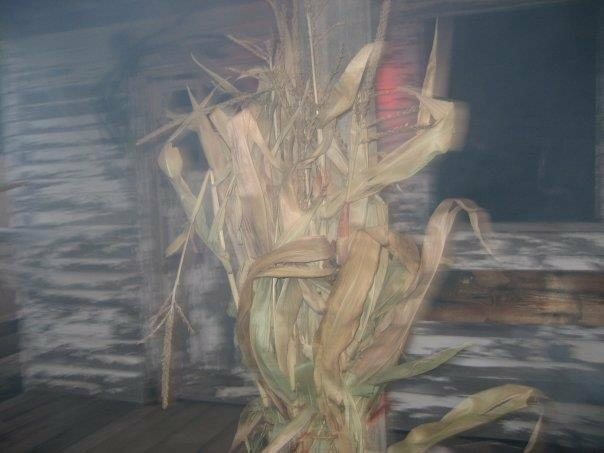 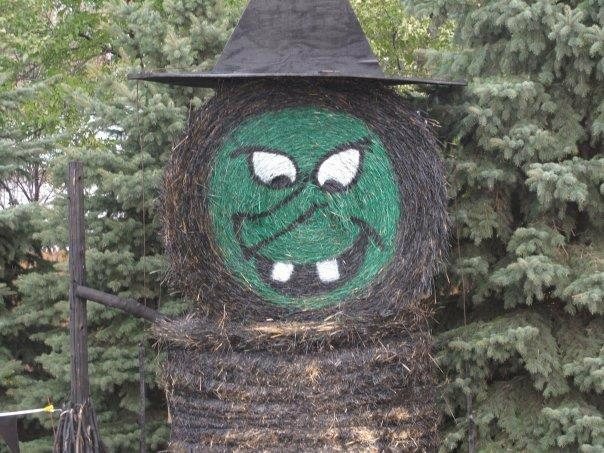 Take a hayride through the woods, walk through Spookley's Trail, feed the goats and chickens, find your way out of the pre-school straw maze and if you are brave enough enter the Gruesome Granary Haunted House. 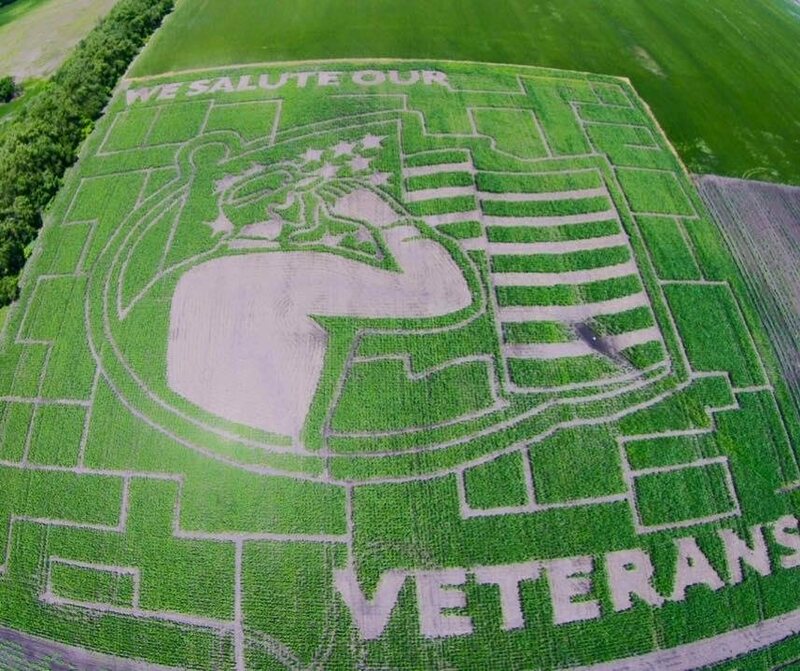 This year the two acre corn maze is in the shape of Spookley the Square Pumpkin, however if you are looking for more of a challenge this year we have an eleven acre corn maze saluting our veterans! 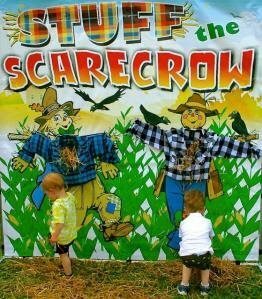 We also have games, shopping, concessions and much, much more!